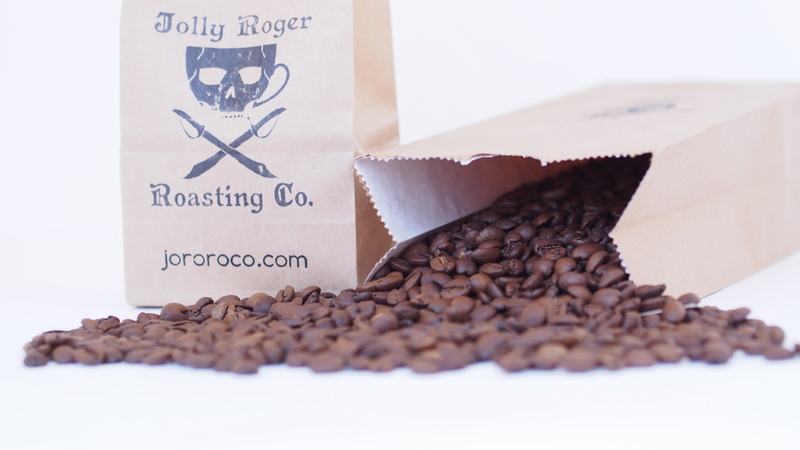 You will receive 1lb of coffee each month, consisting of 2 half-pound bags of rotating origins each month. You may receive repeated origins over time, but we do our best to send you something different each month. 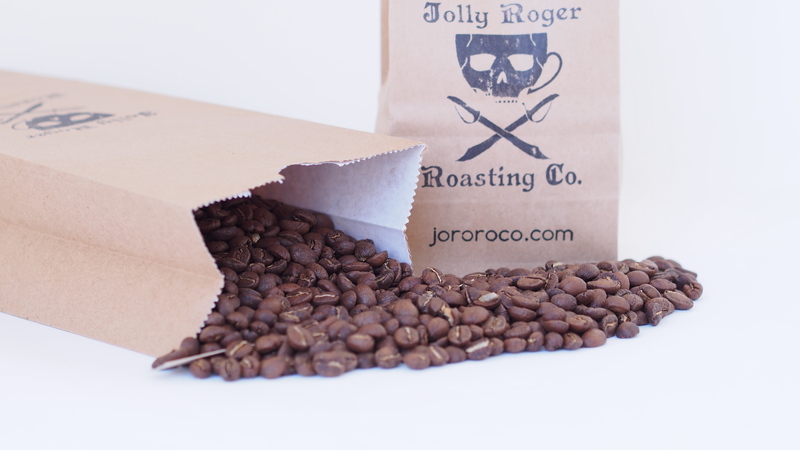 You will receive 1lb of coffee twice a month, consisting of 2 half pound bags of rotating origins each shipment. You may receive repeated origins over time, but we do our best to send you something different each shipment. You will be billed once each month, covering both shipments. The second shipment will be sent out on or near the 15th. 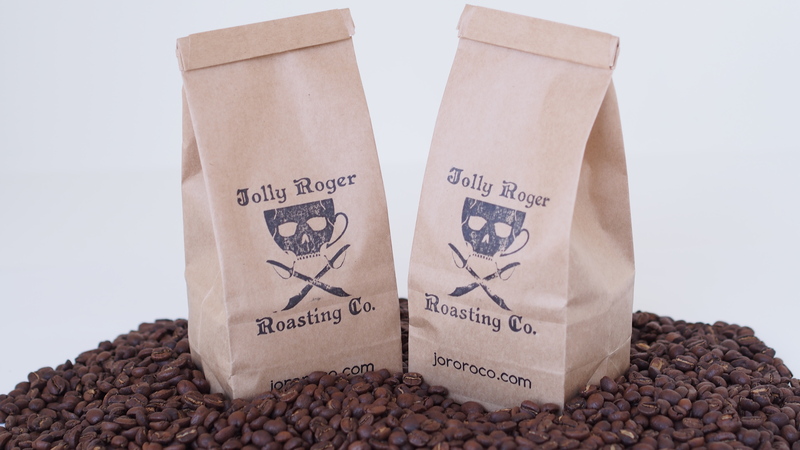 You will receive 2lbs of coffee twice a month, consisting of 2 one-pound bags of rotating origins each shipment. You may receive repeated origins over time, but we do our best to send you something different each shipment. You will be billed once each month, covering both shipments. The second shipment will be sent out on or near the 15th. You will receive 2lbs of coffee each month, consisting of 2-4 bags (either half or full pound bags, depending on availability) of rotating origins each month. You may receive repeated origins over time, but we do our best to send you something different each month. You will receive 3lbs of coffee each month, consisting of 3-6 bags (either half or full pound bags, depending on availability) of rotating origins each month. You may receive repeated origins over time, but we do our best to send you something different each month. 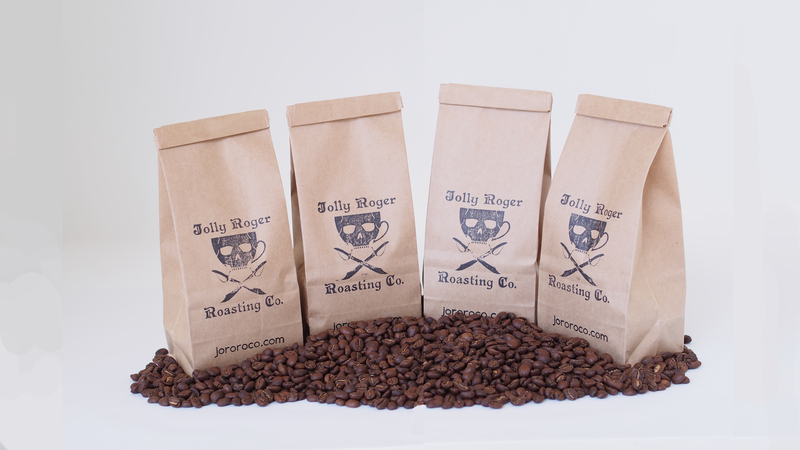 You will receive 4lbs of coffee each month, consisting of 4-8 bags (either half or full pound bags, depending on availability) of rotating origins each month. You may receive repeated origins over time, but we do our best to send you something different each month.